In 2018 we started building an AR/VR department to meet the rising demand for development of augmented/virtual reality applications for business, entertainment, marketing and education purposes. We rely on the Unity 3D Engine to build AR/VR apps. 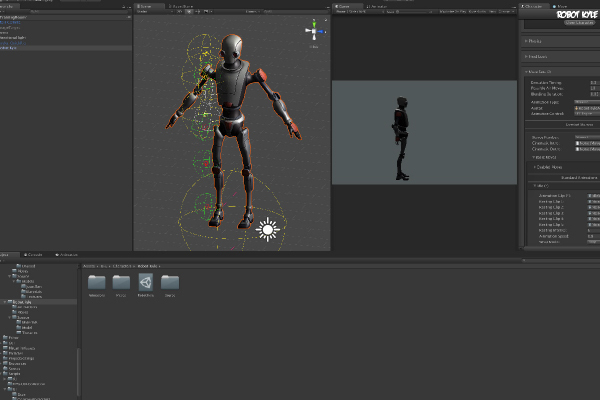 Unity lets us deploy applications for the main devices that can run such apps – iOS, Android, Oculus, etc. AR/VR apps often come with additional work besides the pure programming and Unity development. Most apps include 3D modeling and sculpting, photorealistic rendering and more. For specific services in the scope of 3D we partner exclusively with NuBoyana Film Studios and the NBFX studio. 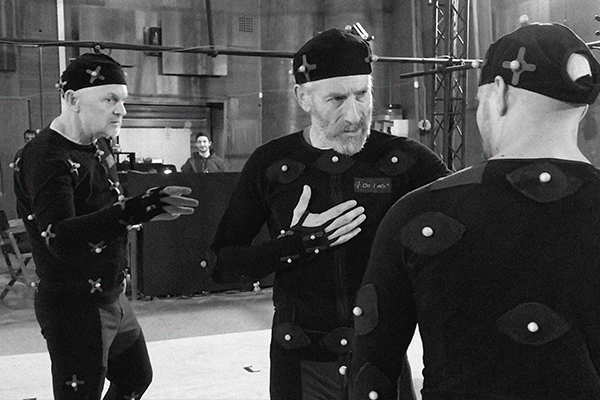 Working with NuBoyana gives us exclusive access to a state of the art Vicon Motion Capture Stage, arguably one of the best in the whole region.